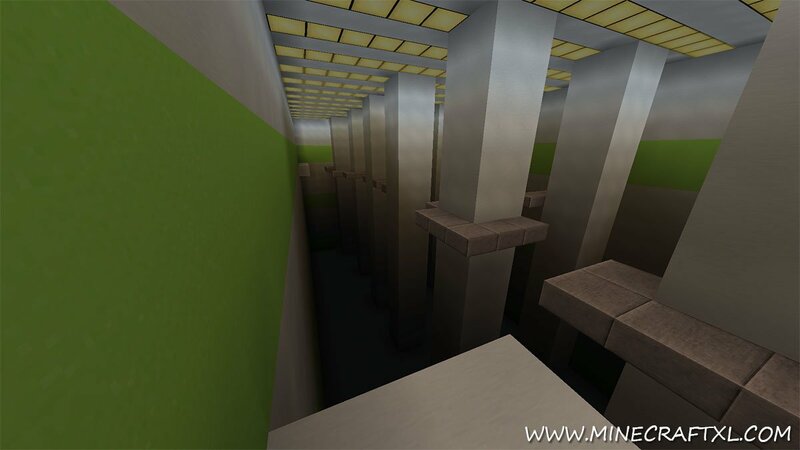 This cool parkour map that is heavily inspired by the awesome Mirror’s Edge is made by the same guys who made the also cool Assassins Creep Parkour Map, and this one is also very well-crafted and challenging. 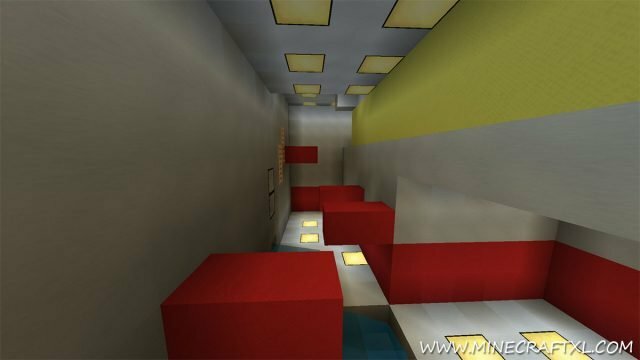 As stated above, this map is inspired by the videogame Mirror’s Edge, which incidentally is a game focused heavily on parkour. 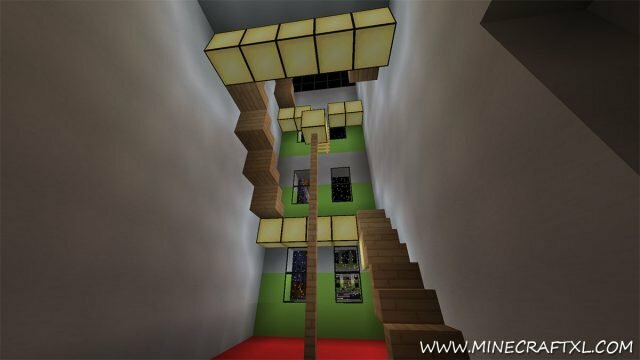 You start off at the top of a building, and from there on its up to you to brave the various obstacles of this map, while trying to survive. If you die, it’s back to the beginning with you, so be careful, and read the signs along the way. 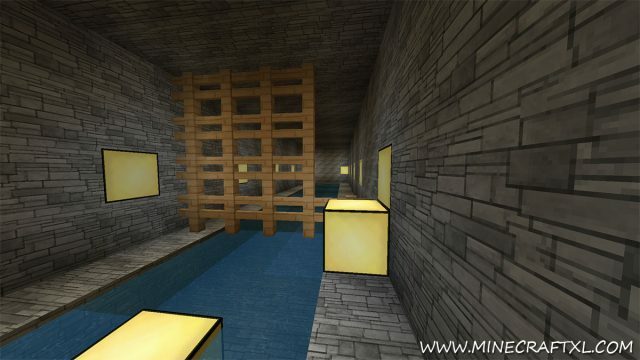 It is highly recommended that you use the Modern HD Resource Pack for this map, as it makes the map look as the creators intended, and really catches that Mirror’s Edge look. While a lot more linear than Assassins Creep, this map is still very awesome and surprisingly detailed, and it does a good job of keeping you on the trail and not be too confusing on where to go next. It has some nice parkour challenges, and some very nice views as well. 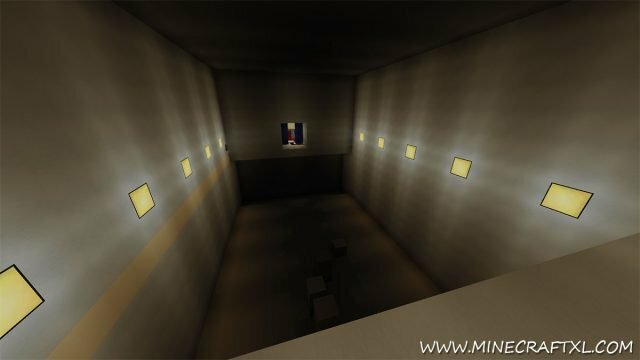 A word of cation for the very beginning though, don’t go full speed with the Minecraft, as you will die if you land incorrectly. The story of the map is that you are a “runner” living in the city of “Minecraft’s Edge”, a rival company stole your package, a diamond, which you now have to steal back and deliver to the “Rainbow Company”. You can play the map with more players, it shouldn’t pose any issues. That is all! Now go out and reclaim your package!